Great news to all fans around the world! 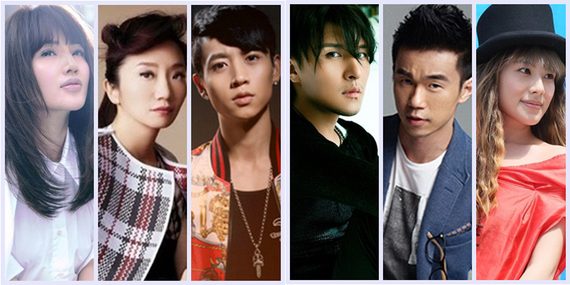 18 artists from China, Taiwan, Singapore and Malaysia will participate in the upcoming "4th Global Chinese Golden Chart Awards" held in Kuala Lumpur, Malaysia, on April 5th, 2014. Who will be the best of the best in the 2013 Global Chinese Golden Chart? 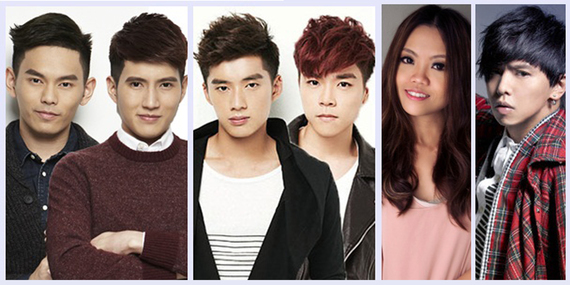 Fairchild Radio DJ Mandy Chan will go to Malaysia and be one of the MCs of the GCGC Awards. 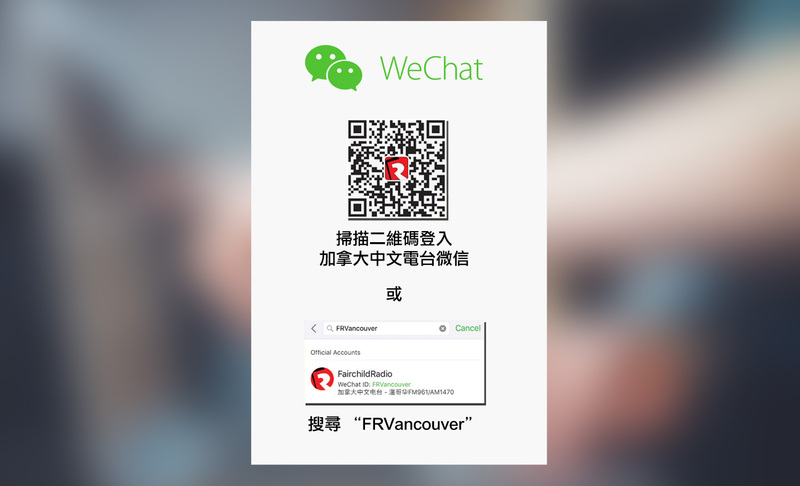 Stay tuned for the lastest news on Fairchild Radio. 「最佳樂團」- 五月天、蘇打綠、伍佰 & China Blue、F.I.R.